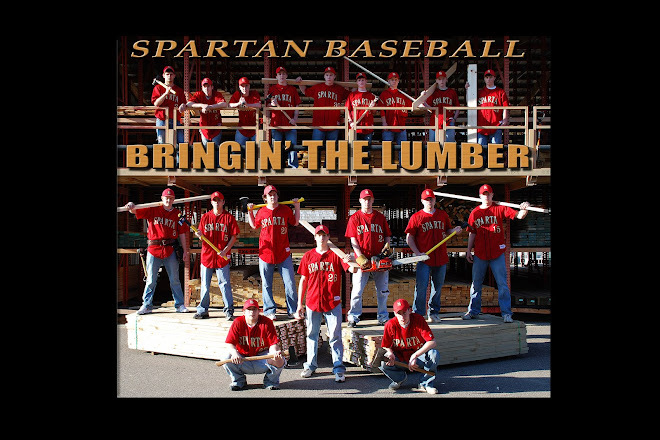 Sparta Spartan Baseball: We're ready to go! We had a good first week of practice. Thursday and Friday we were able to get outside which helped with drills and the kids excitement to play. Thank you to all of the parents that helped with our last fundraiser. I am optimistic with the results. I'll keep you posted. Reminder of our Alumni Game April 11th. If you are going to be out of town for Easter weekend do not feel obligated to come to the game. If you are going to be in town please stop out. Smelt Fry/Chicken Wings Fundraiser a success!